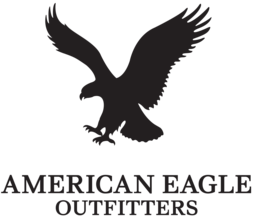 American Eagle Outfitters is a favourite among the youth of Pointe Claire, Quebec. Find laidback, trending styles of jeans, t-shirts, shorts, swimwear, outerwear, and accessories. Their selection of clothes will help you stand out while fitting in. Visit American Eagle Outfitters at CF Fairview Pointe Claire today.